Why would that piss us off? See ya. Awesome. Glad you found a solution. Bye-Bye! 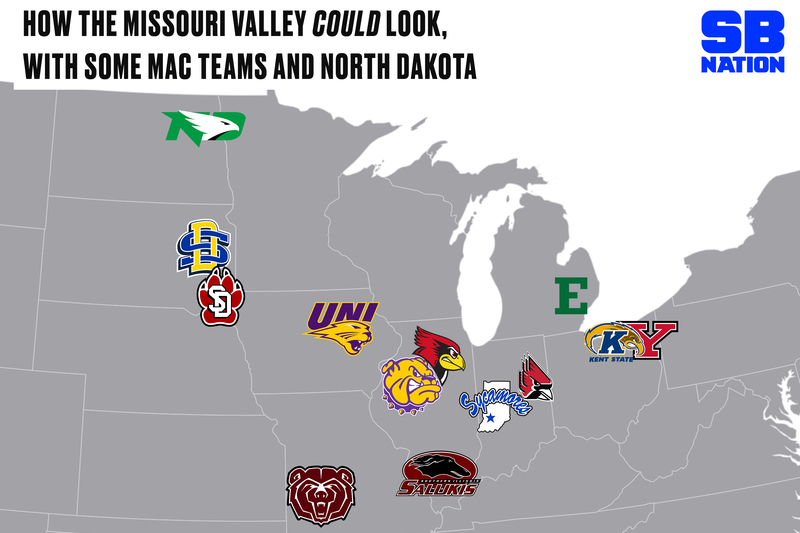 All smack aside those images do show what a geographic outlier NDSU is in the MAC (and the MWC is even worse). 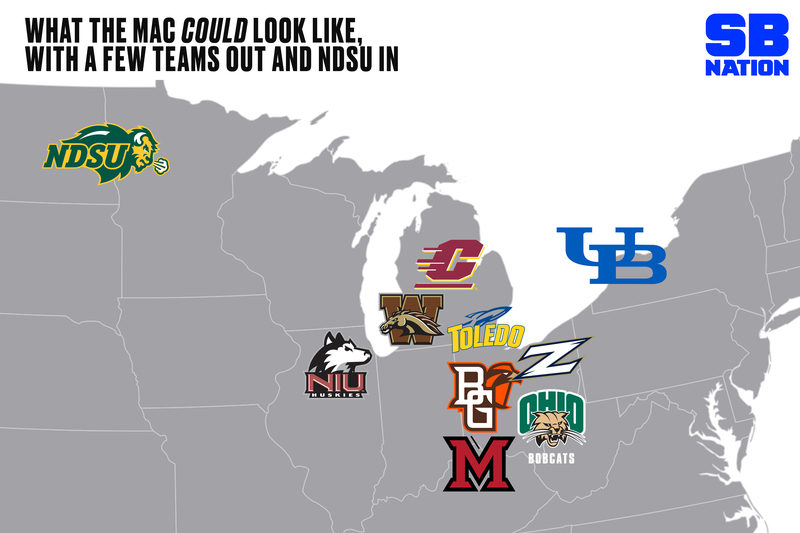 School like JMU and/or Delaware actually fit better into the MAC geographic footprint. There’s basically a one to two state bubble around ndsu of states with no G5 schools, and they aren’t small states. What’s the closes G5 school to Fargo, NIU or Wyoming? If this were to happen I’d be disappointed to lose the Marker Game, but in the long run wouldn’t be crushed by it. I’m sure we would get plenty of OOC matchups with ndsu in most other sports. I'm not so sure the original article is worth the data it took to load. A snapshot of one year's attendance isn't a good indicator of who should be FBS/FCS. NDSU isn’t going FBS any time soon.